The Manor is an Adult Residential Facility (Board and Care Facility), licensed by the State of California, which has provided room, board, care and supervision since the 1960’s for persons with mental illness, and for those with developmental disabilities. We are located on the desirable west side of Los Angeles in Santa Monica, across the street from Santa Monica College. 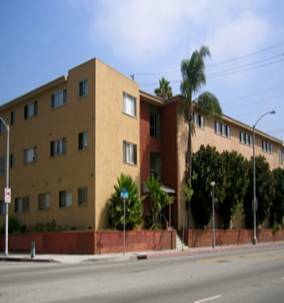 We are conveniently situated with easy access to Third Street Promenade, restaurants, parks, beaches, theatres, hospitals, clinics, and other community support services. We are very accessible to public transportation, with bus stops within ½ block of the facility, as well as good freeway access.